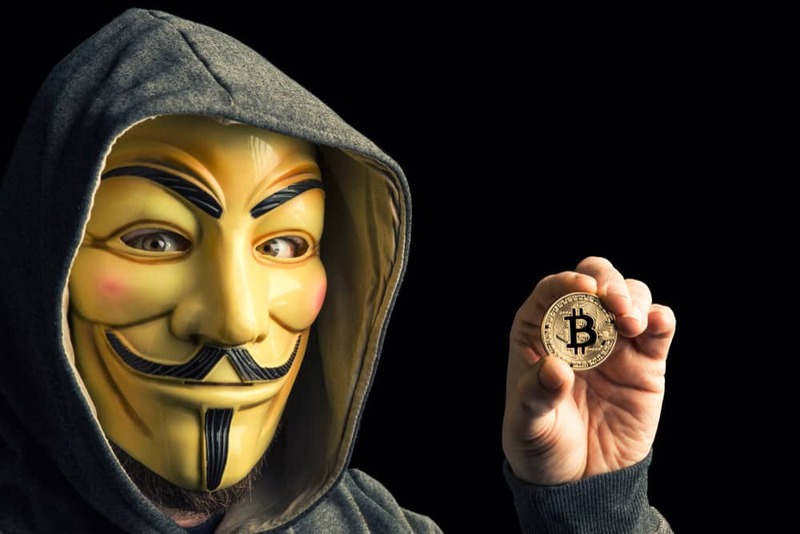 Australia-based blockchain technology company BlockClick unveiled the prototype of an ad-fraud eliminating platform to clean the digital marketing industry of malicious players. Avoiding ads in today’s world is difficult. But as the number of ads shown to us daily increases, so does the amount of ad fraud. The digital marketing industry is in dire need of a fraud protection mechanism that can help save consumers, as well as legitimate advertisers, from issues. Finding an opportunity in the industry, Australian blockchain company BlockClick has introduced a new prototype for an ad-fraud protection platform that ensures start-to-finish transactional transparency. The BlockClick platform provides transparency to advertisers, as well as media buyers, who pay dearly because of fraudulent traffic. The prototype uses the Ethereum network. Smart contracts are integrated into the platform to allow all parties involved to validate marketing campaigns. The stakeholders include digital marketing network providers, advertisers, publishers and more. All parameters of the campaign are agreed upon by the buyers and sellers in advance. The prototype is also compatible with multiple decentralized applications. When using the platform, users can obtain ERC20 tokens, which can be kept in their wallet. The wallet will be provided as soon as the profile is created on the platform, and tokens can be purchased on the platform’s in-built exchange. The token currently accepted on the platform is BlockClick’s MEDIA, but Bitcoin, Litecoin, Monero, and Ethereum will be added in the future. The contracts are highly customizable, and the buyer can choose whether it can be modified by the seller or not. Every seller is provided with a unique tracking link for his advertising, which will redirect to the client’s offer URL. BlockClick further ensures that the contracts are legitimate. It removes all fraud clicks/sales, and all sellers are visible in the public space, providing more transparency than legacy advertising and marketing networks. Buyers are free to choose the sellers they want to work with after looking at their profiles. This ensures that only genuine sales are made, and fraud is eliminated from the markets.